and the prompts that cause consumers to take out travel cover (e.g. prompts embedded in online booking systems, e-mail adverts, web chat etc.). Finally, the report analyses claims frequency for travel insurance, including data for the types of claim submitted and for acceptance rates, and ranks major providers of insurance and assistance according to the frequency with which they are identified by consumers as the provider of their policy. 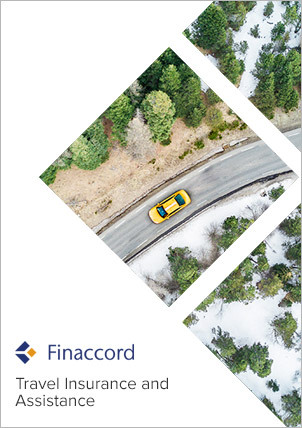 Furthermore, many of the results from the latest research are compared with those of Finaccord’s previous study from 2014, thereby showing significant trends over time. to understand claims experience for travel insurance in Australia, how this varies by type of policy and customer, and what this might mean for the general profitability of this sector.